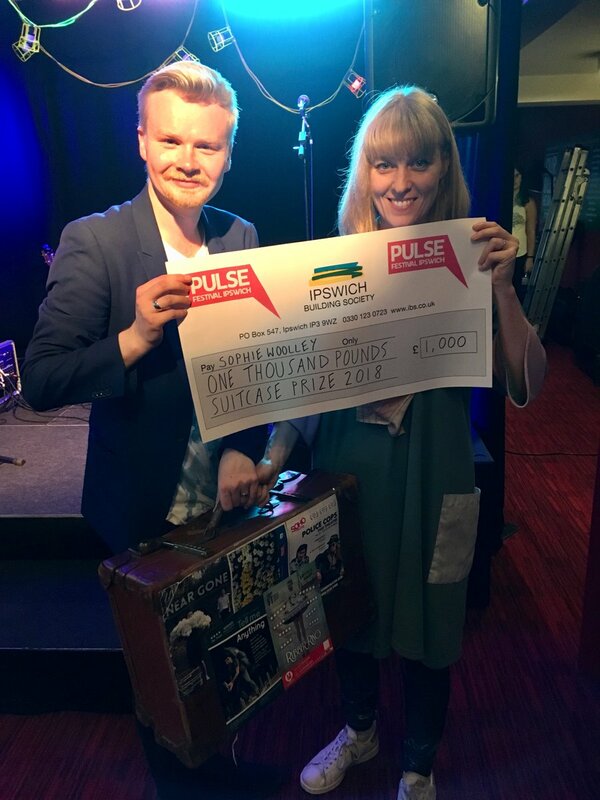 Augmented wins Suitcase Day Prize at Pulse Festival. 2017 winner, James McDermott, hands over the Pulse prize suitcase. 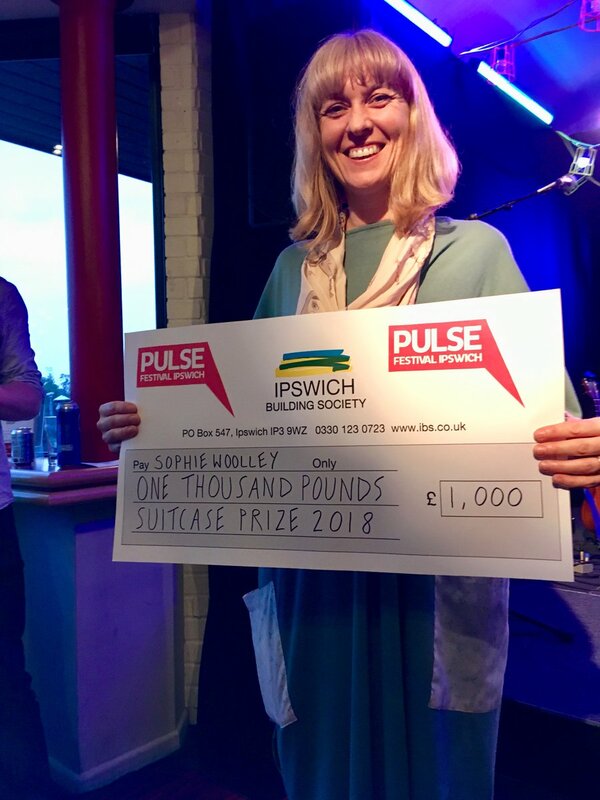 I performed a 20 minite scratch of my one person show, Augmented, at Pulse Festival and won a grand and a loan of an old suitcase! Thank you to everyone who has attended our sharings and contributed feedback. Thank you to Unlimited for funding the writing R&D and to Ovalhouse and Poplar Union. The script will go through several more drafts. The full length scratch performances are on 12-14 July at Ovalhouse. Tickets are a fiver in advance and eight quid on the door. The performances are palantype captioned and in the downstairs accessible theatre. Your feedback at these performances will help me create the full production in 2019. Previous Previous post: Augmented wins Unlimited R&D award!